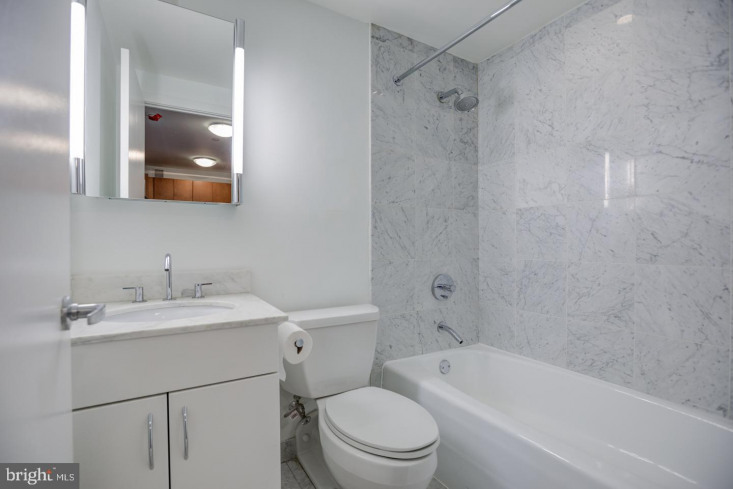 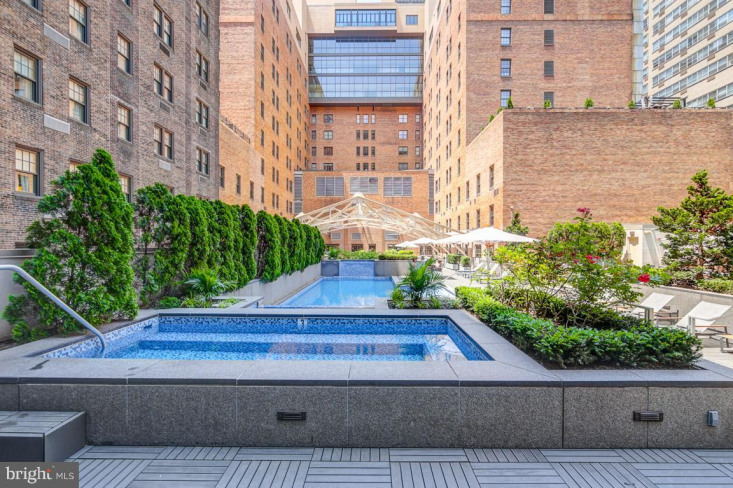 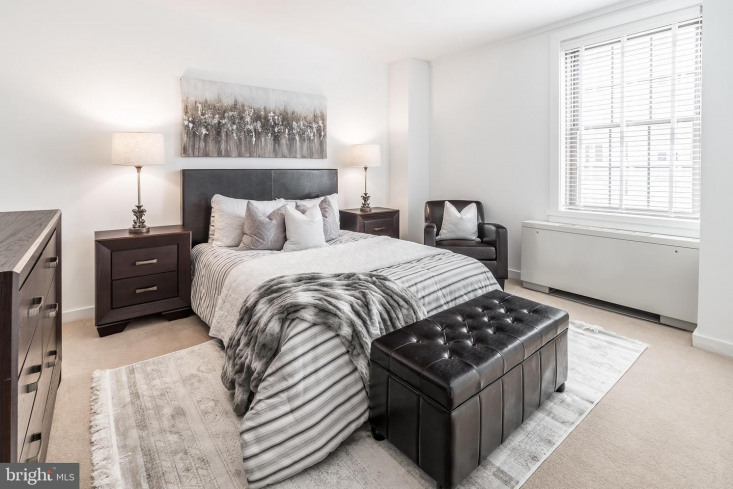 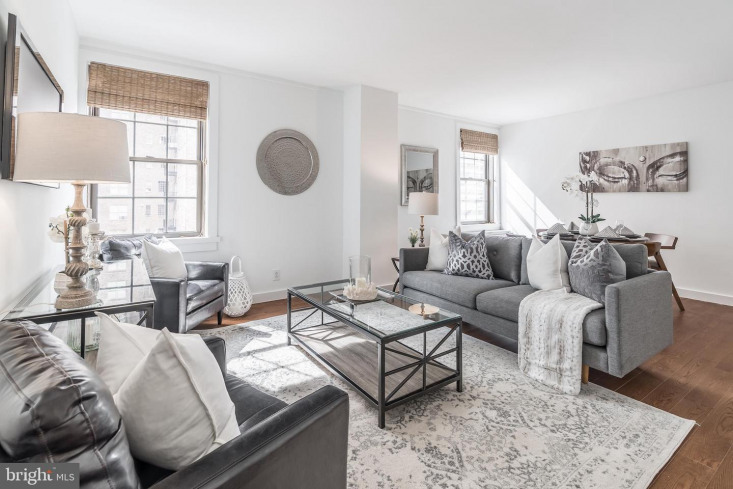 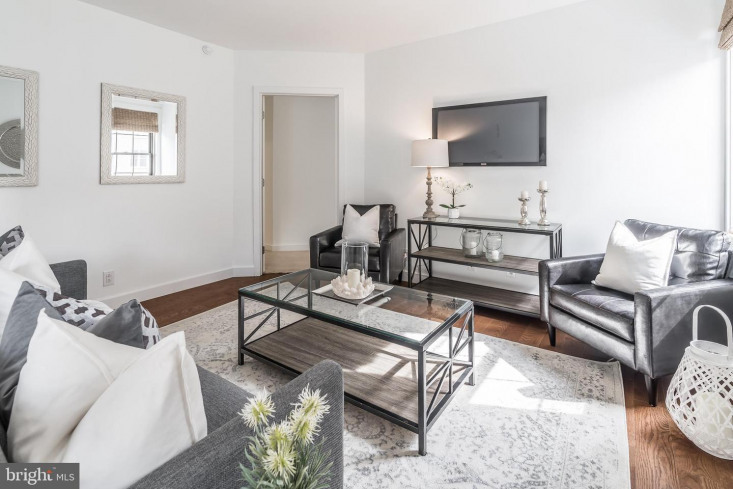 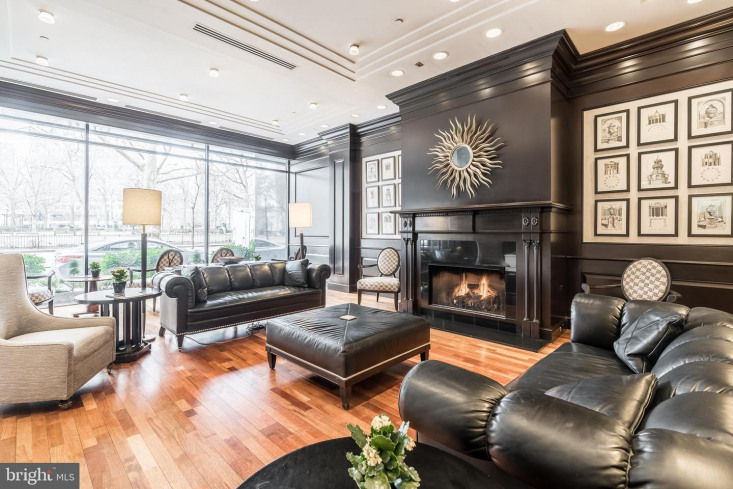 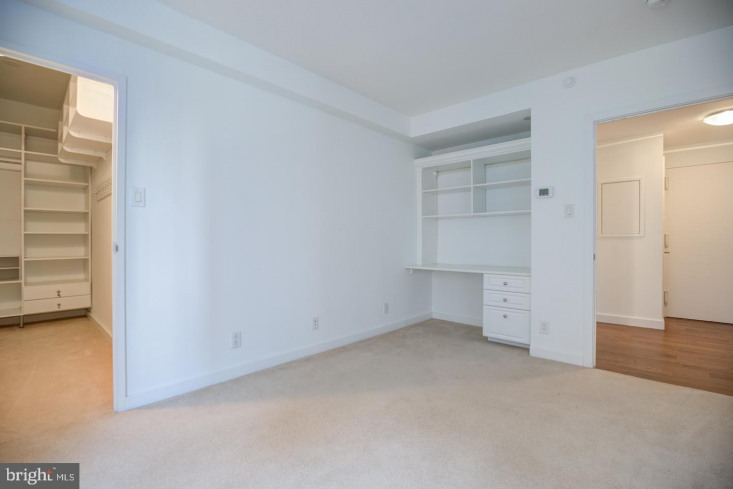 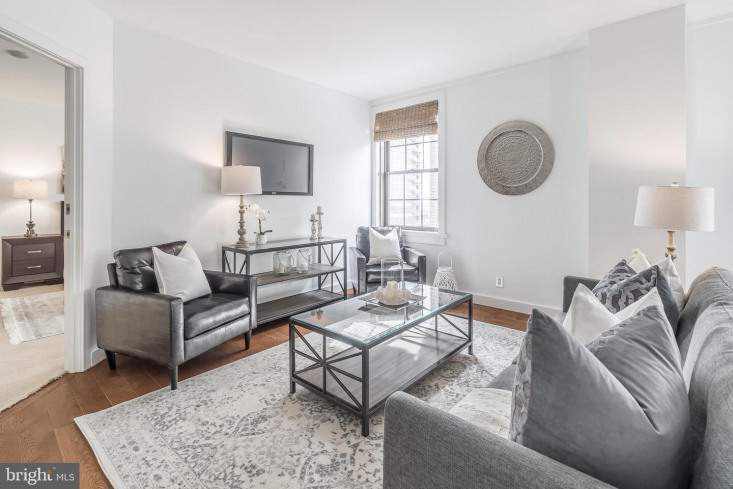 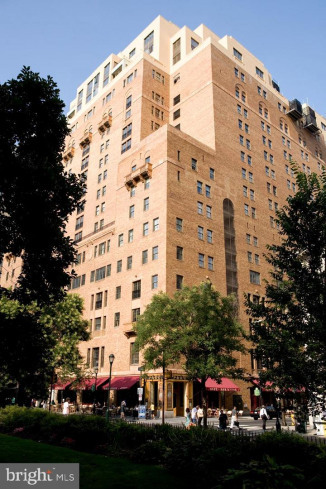 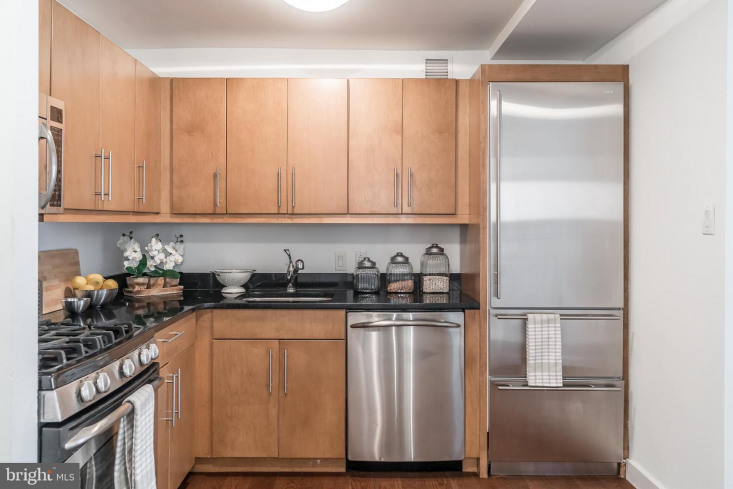 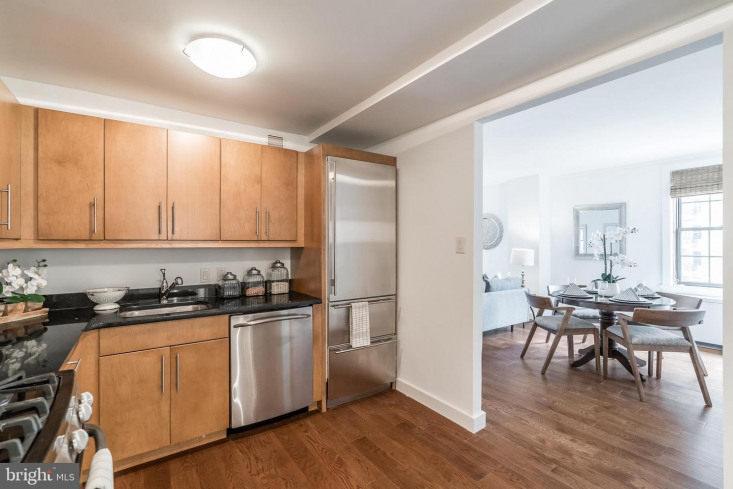 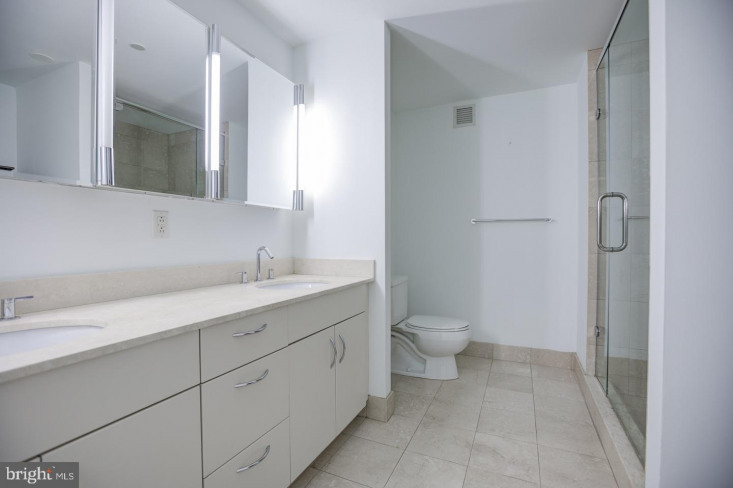  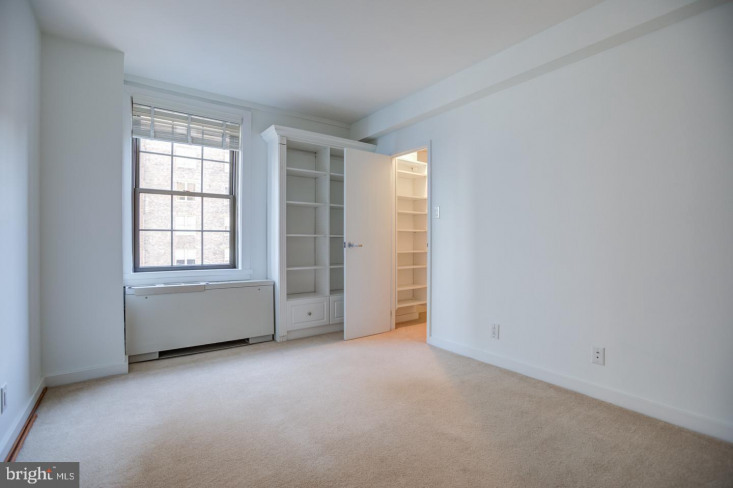 Sun-soaked, south facing two bedroom, two bathroom at the prestigious Parc Rittenhouse. 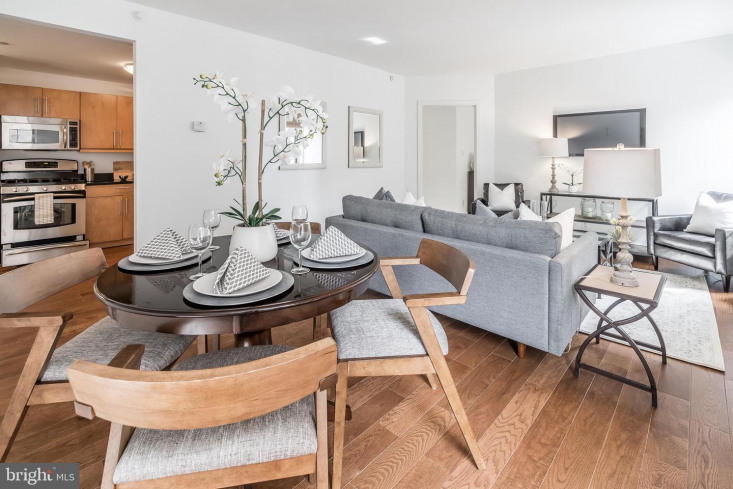 Enter the home to find a high-end kitchen offering wood cabinetry, stainless steel appliances including a gas range and Sub-Zero refrigerator/freezer, granite countertops and brand new hardwood floors. 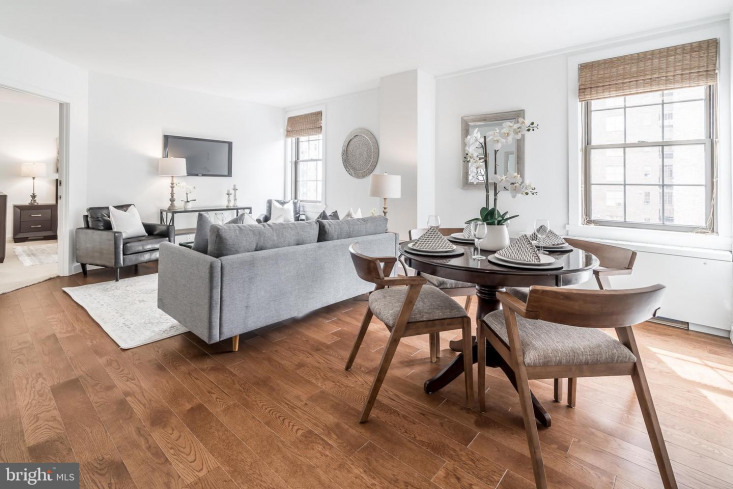 The hardwood floors carry into the open living and dining room, which has windows beaming with natural light. 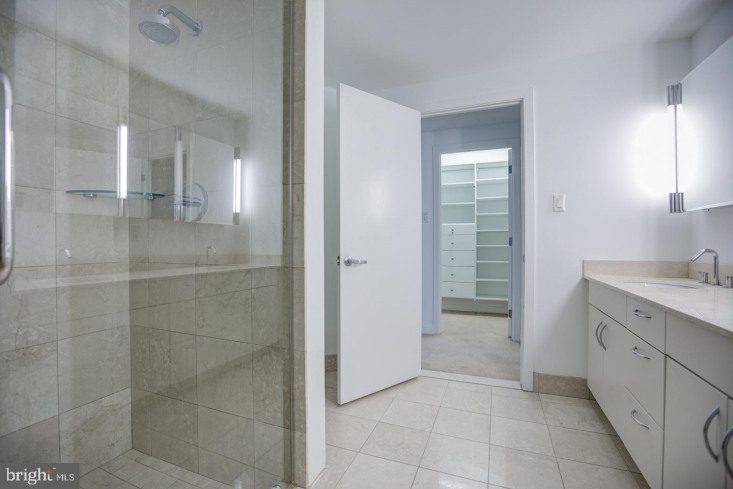 The master suite features a custom-built walk-in closet and a marble appointed bathroom with a double-vanity and walk-in shower. 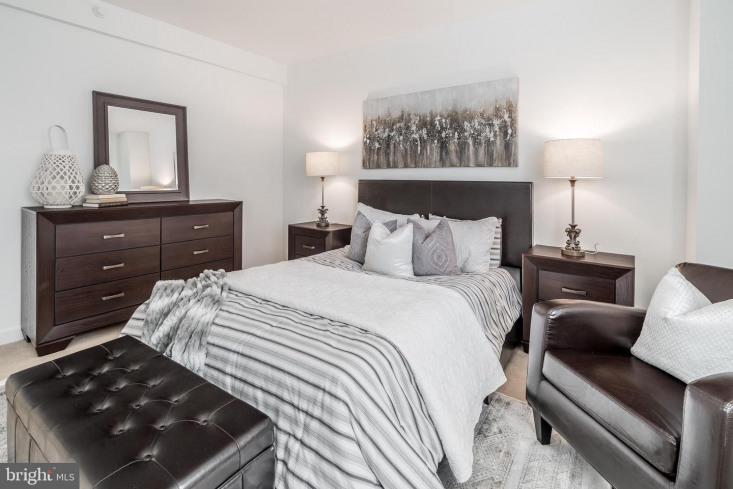 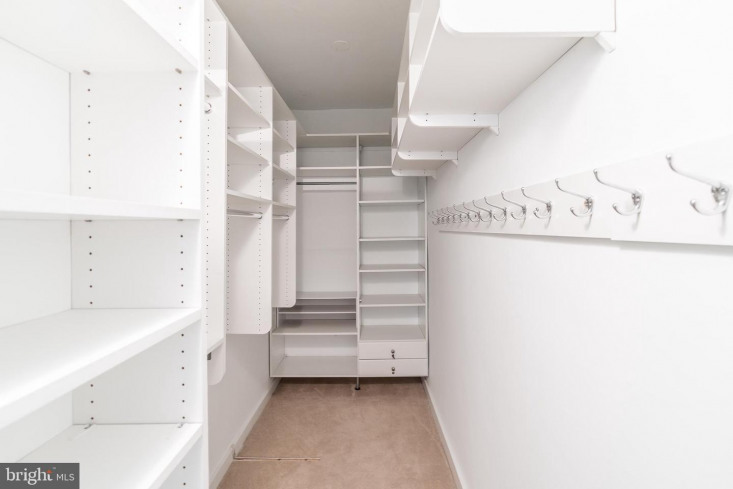 The second bedroom has custom built-ins, a large walk-in closet, and enjoys the use of a nearby full hall bathroom that is appointed in marble. 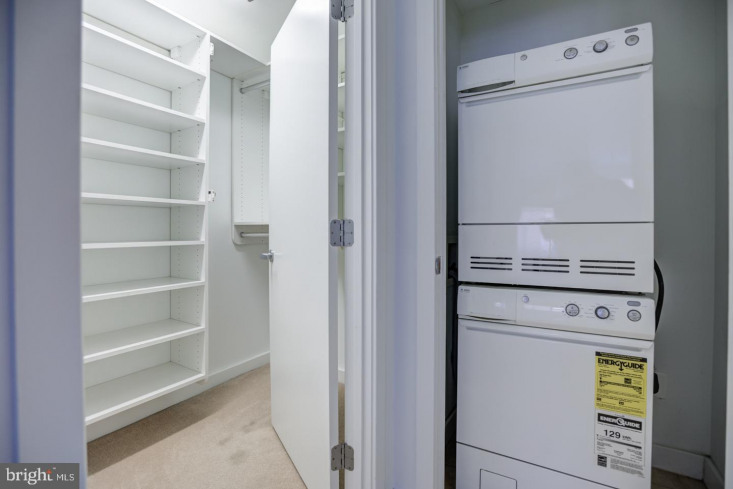 There is a stackable washer and dryer in the unit. 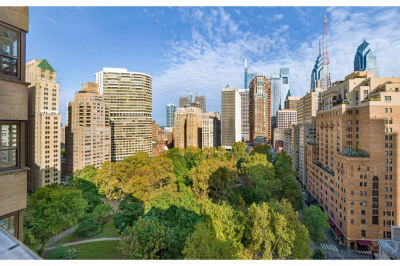 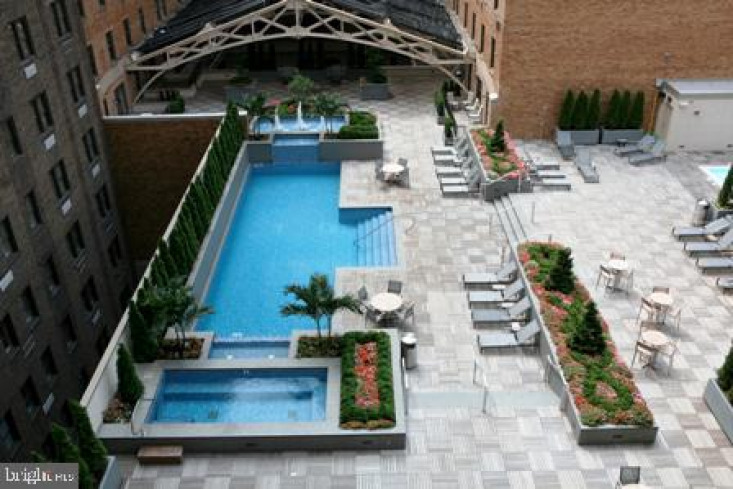 Residents of Parc Rittenhouse enjoy a 24-hour doorman/concierge, state-of-the-art fitness center, clubroom and boardroom and a seventh-floor rooftop club featuring an outdoor pool, whirlpool spa, kiddy pool and sundeck with lounge chairs. 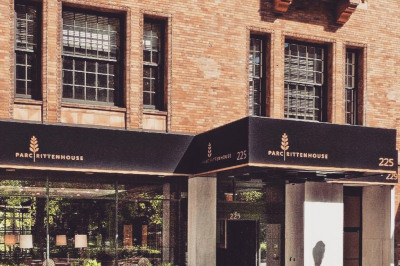 One parking spot in the building's garage is available for purchase.